Money, competition, prestige… there are countless reasons why the Premier League is the best league in the world. With the biggest sides in the country having the ability to purchase some of the world’s leading players, the lofted transfer fees, mixed with the competition for places means that the Premier League isn’t an easy ride for all, regardless of talent. Outstanding players come and go but for some, their time in England has come with scrutiny and a real feeling of an opportunity left unfulfilled. With betting odds suggesting that more high-profile names could potentially be heading to England this summer, including the likes of Monaco’s Thomas Lemar, and potentially the return of Real Madrid’s Gareth Bale, we’ve rounded up six world stars who have struggled to adapt to the topflight regime. 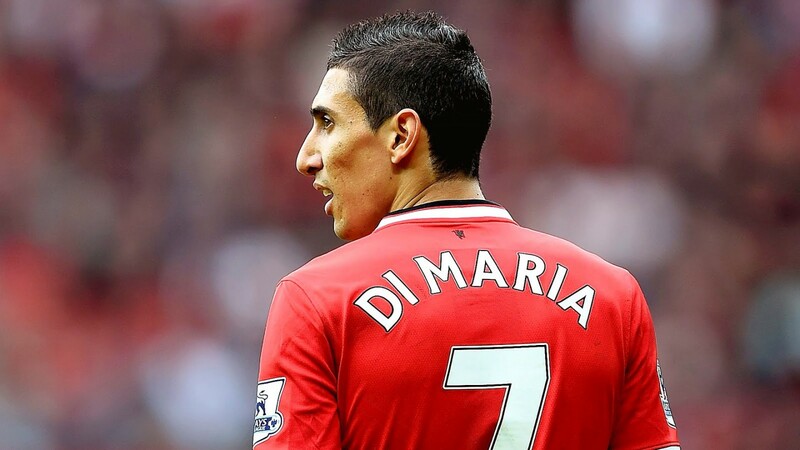 In August 2014, Argentinian winger Angel Di Maria became the Premier League’s most expensive signing ever when he joined Manchester United for £59.7 million from European champions, Real Madrid. By the following summer he was boarded off to France to start a four-year deal with Paris St Germain. Di Maria showed moments of magic during his time in England, especially his outrageous chip against Leicester in a 5-3 defeat at the King Power Stadium. Personal issues were believed to be the reason why he was so eager to leave the North West of England. In January 2015, his house was broken into whilst he was at home with his family, and had to move into a nearby hotel for the remainder of his time in England. Di Maria is still plying his trade for Paris St Germain and as Ligue 1 betting odds would suggest, Di Maria is on the verge of winning his second league title with the club. A loan signing that captivated the attention of football fans across the world was when Monaco’s Radamel Falcao joined Manchester United in 2014. Questions were raised about whether the Columbian would be able to shine in the Premier League due to his previous cruciate ligament injury. 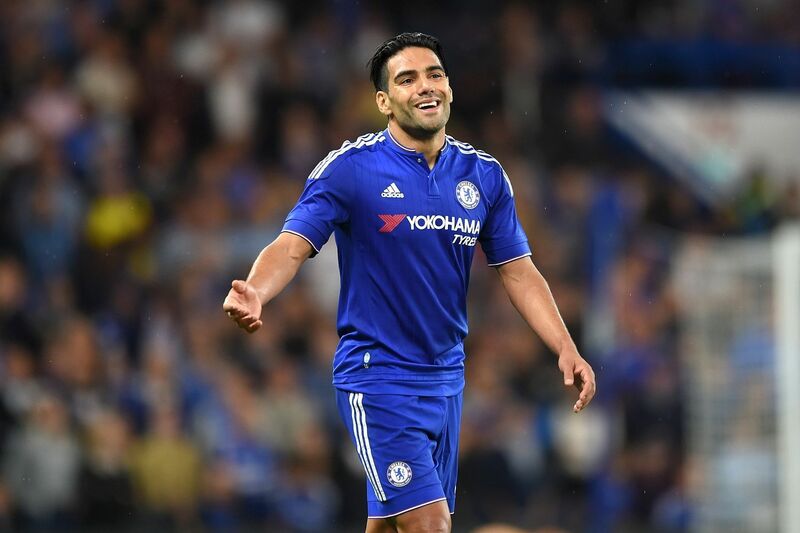 Sadly, Falcao only bagged four goals in 29 appearances, and was plagued by poor form. United didn’t exercise their option to purchase Falcao permanently, so the following season he was loaned out to rivals, Chelsea, where his disappointment continued as he accrued a host of injuries. A rejuvenated Falcao has since returned to his parent club Monaco, and last season guided them to the Ligue 1 title as well as a Champions League semi-final, finishing the campaign as his side’s top scorer. Online bookmakers saw Falcao as a candidate for the 2017 Ballon D’or, but he eventually came 24th on the shortlist behind Liverpool’s Sadio Mané. When new owners moved in on Manchester City back in 2008, they invested £32 million in the acquisition of Real Madrid winger, Robinho. 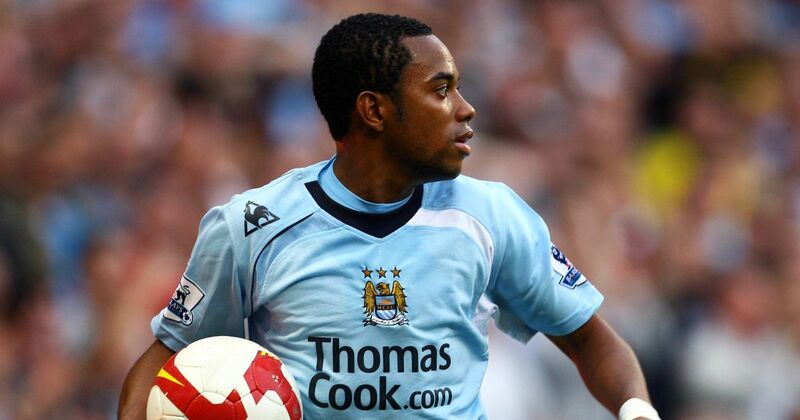 City continued to go from strength to strength in the following years, but for Robinho, his time in England is not remembered fondly. His first season was a success, scoring 14 league goals in the 2008-09 campaign, finishing the season as City’s top goal scorer. The following year brought on bad times for the Brazilian, missing three months through injury which resulted in him losing his place in the starting line-up. In January 2010, he was loaned to his former club Santos, before leaving permanently the following summer, signing with AC Milan for £15 million. Things have gone from bad to worse for the former Brazilian golden boy. In November 2017, Robinho was sentenced to nine years in prison for a sexual assault in an Italian nightclub. One of European football’s most prolific strikers, Andriy Shevchenko is one of the most disappointing signings in Premier League history. 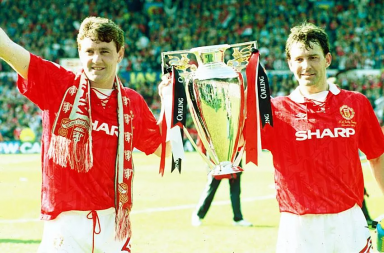 With 172 goals in 296 appearances for AC Milan, Chelsea’s £30.8 million acquisition – a Premier League record at the time – was expected to the hit the heights with the Londoners and help them clinch their first Champions League trophy. However, the 2004 Ballon D’or winner only registered nine league goals in his time with the club, and had clear issues with Jose Mourinho, the man at the helm when he signed for Chelsea. After two full seasons with Chelsea, Shevchenko was eventually loaned back to his former club AC Milan in 2008, before being sold permanently to another former club, Dynamo Kiev, in 2009. A player with undoubted quality who had a real problem with consistency and injury during his time in the Premier League. Like Radamel Falcao, fellow South American Juan Sebastian Veron also had spells at Manchester United and Chelsea but was never able to reflect the form he showed at Lazio. He’s considered one of the biggest flops in Premier League history, due to his £28.1 million price tag when he joined United in 2001, and the £14 million fee when he joined Chelsea. Veron went back to Italy in 2004, where he won the Scudetto with Inter Milan in 2006. When it comes to club and international football, there aren’t many things that Germany and Bayern Munich centre back Jerome Boateng hasn’t won. Considered one of the best in the world in his position, it’s easy to argue that the player wasn’t afforded enough time in the Premier League during his spell with Manchester City. Sadly, for the player, he was hampered with injuries during his time at the Etihad, and when he did have the opportunity to play, he was deployed at right back by former boss Roberto Mancini. Boateng returned to the Bundesliga after only one season, with 24 appearances and an FA Cup winners medal to his name. Champions League betting odds suggest that Boateng’s current and former side are the two leading contenders for European football’s most prestigious trophy. It’s never clear which players will excel in England, regardless of talent, experience or price tag. What we can guarantee is, that over the coming years, top stars are going to have spells of poor form when they come to a competition that is as competitive as the Premier League. 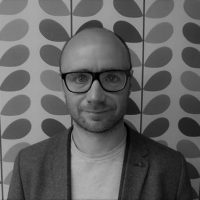 Matthew Glazier is the Managing Director of FreeBetting.co.uk, having previously worked for a series of online betting operators including bet365, William Hill and Betfair.